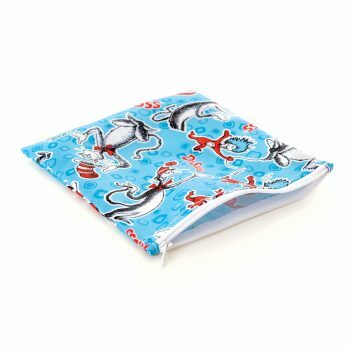 Food Storage Pouch 10pk – with Bonus pouch spoon! 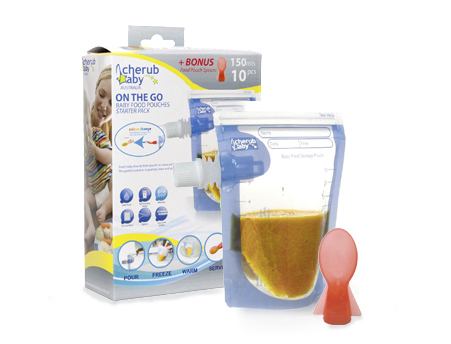 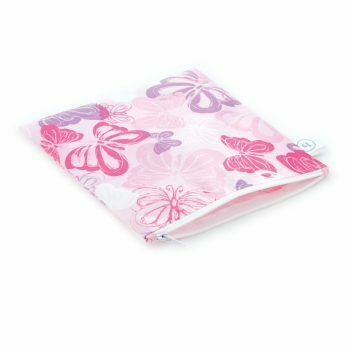 Reusable baby food pouches are an extremely portable, and disposable way to store, freeze, warm and serve homemade baby food. 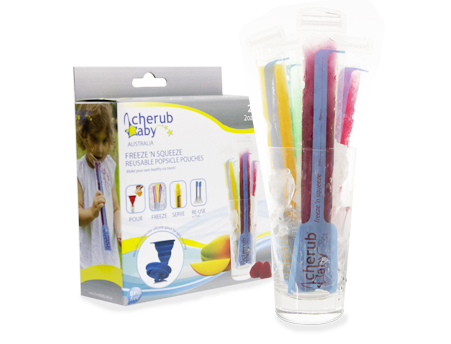 These reusable Freeze n Squeeze Ice Pop Pouches are a great way to make your own healthy ice blocks! 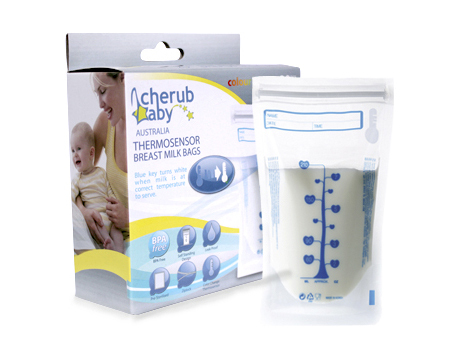 Store your breast milk in a 100% BPA free bag, they tell you if your milk is hot or cold with the unique Thermo Sensor. 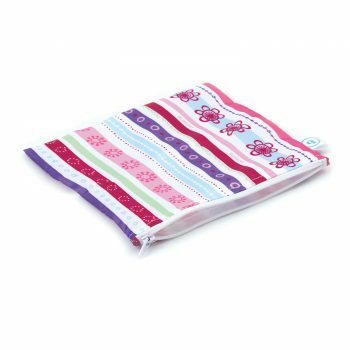 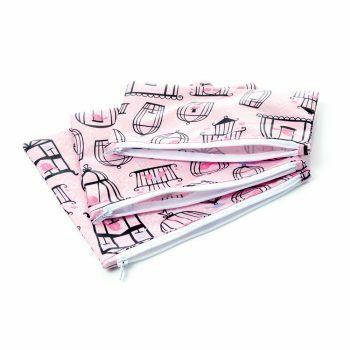 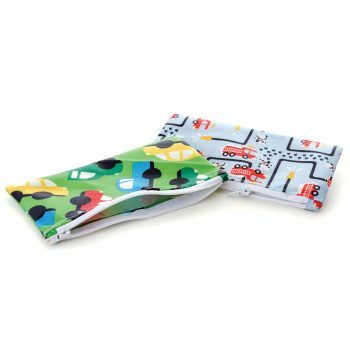 3 Pack of bags provides a stylish and convenient way to keep all the little items in a purse, diaper bag, backpack or suitcase organised. 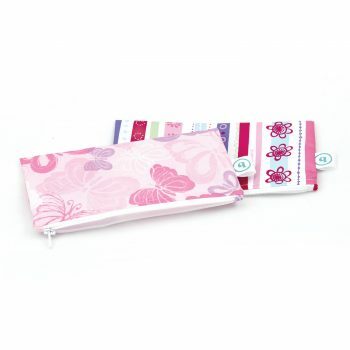 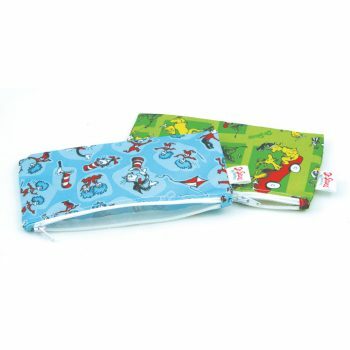 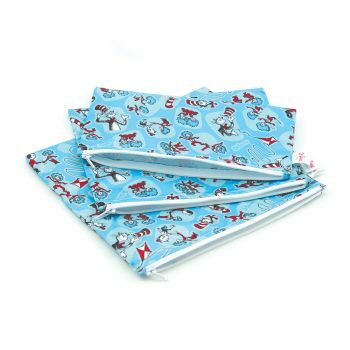 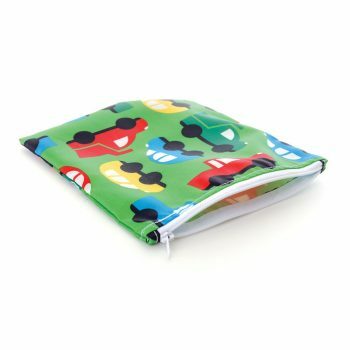 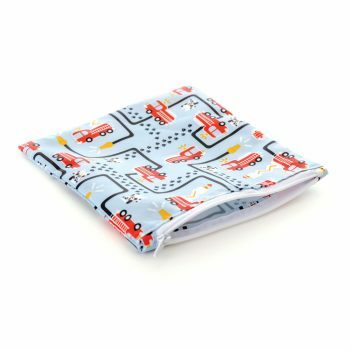 These Snack Bags are an environmentally friendly way to store snacks and sandwiches for your hungry little munchkins.